Raised garden bed from eBay, here. Since I am a complete noob when it comes to veggie gardening I've done a LOT of reading. 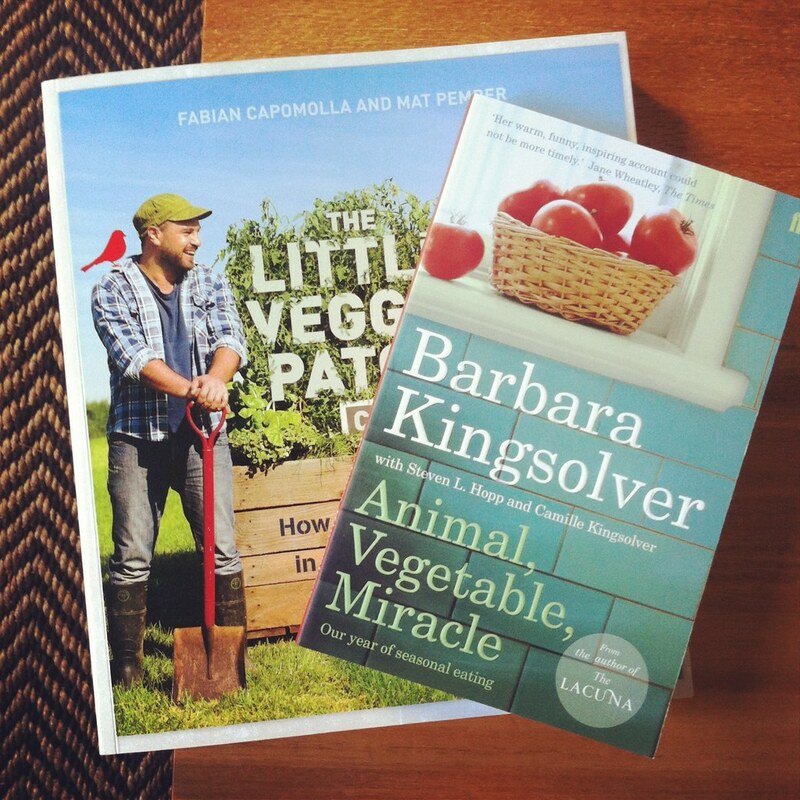 The Little Veggie Patch Co book has been great, but I did a whole lot of googling as well. How to make a no dig garden, what I should plant, when I should plant it, what I shouldn't plant it next to and what I should. Etc etc etc. It was all a little overwhelming so I made myself a little chart and plotted out planting/harvest times and compatibilities for all the things I was interested in growing. Yes that's a bit nerdy but that's the way I roll. I found the Gardenate website (despite being rather hokey in design) quite useful in summarising all that info in an easy to digest format. 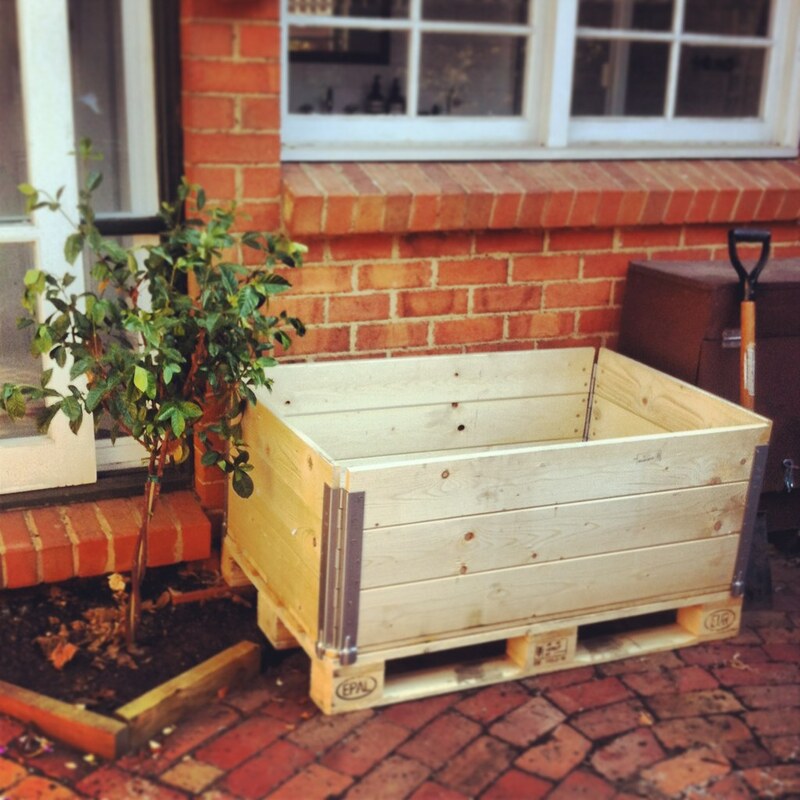 Once the garden bed arrived it was time for a visit to Ceres to get all the necessary ingredients for a no-dig garden. It was rather epic trying to get all this stuff into the car. Due to poor planning I ended up with the cow manure sitting on the front passenger seat and a boot strewn with debris from my desperate attempts to wedge a straw bale into the back of a '91 Corolla. 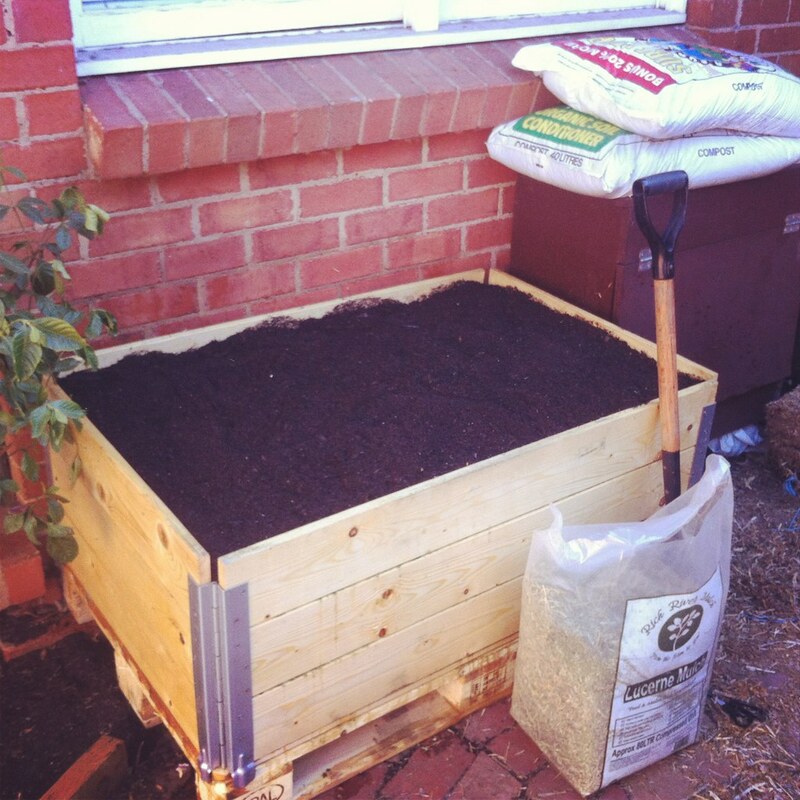 Making a no-dig garden is kind of like making a giant lasagne. 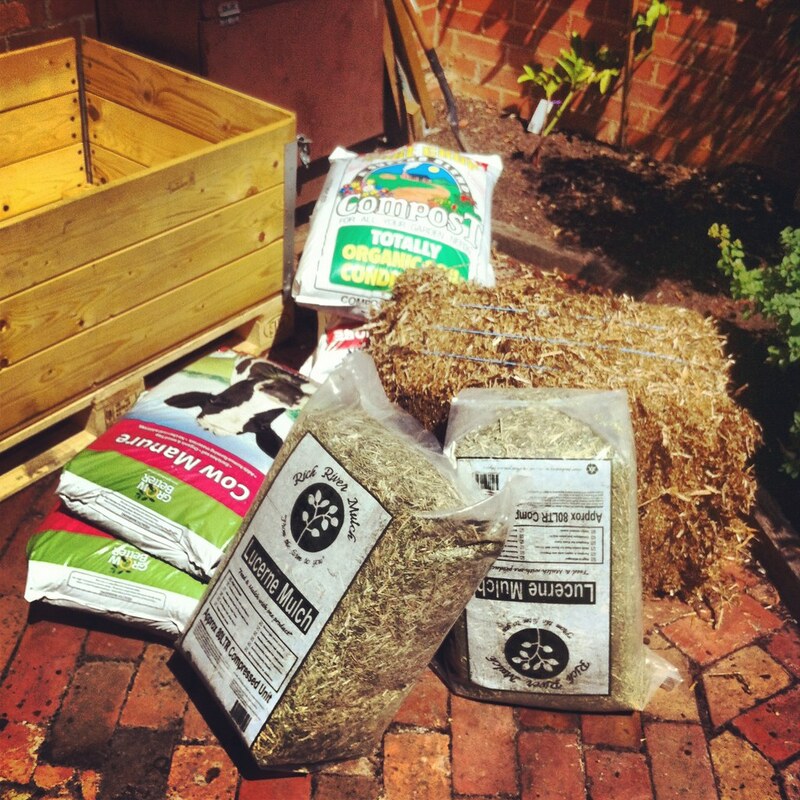 There seem to be a bunch of different ways to do it but the basic principle involves layering up different kinds of organic material to whatever height you desire, and over time the layers decompose to form a nutrient rich soil. My 1 square metre of no-dig garden goodness, ready to go! This is the finished result; not particularly exciting yet! I let it settle for about a week and planted some seeds this evening. Fingers crossed something will pop up in the coming weeks! Proof will be in the pudding. Or lasagne, I guess. 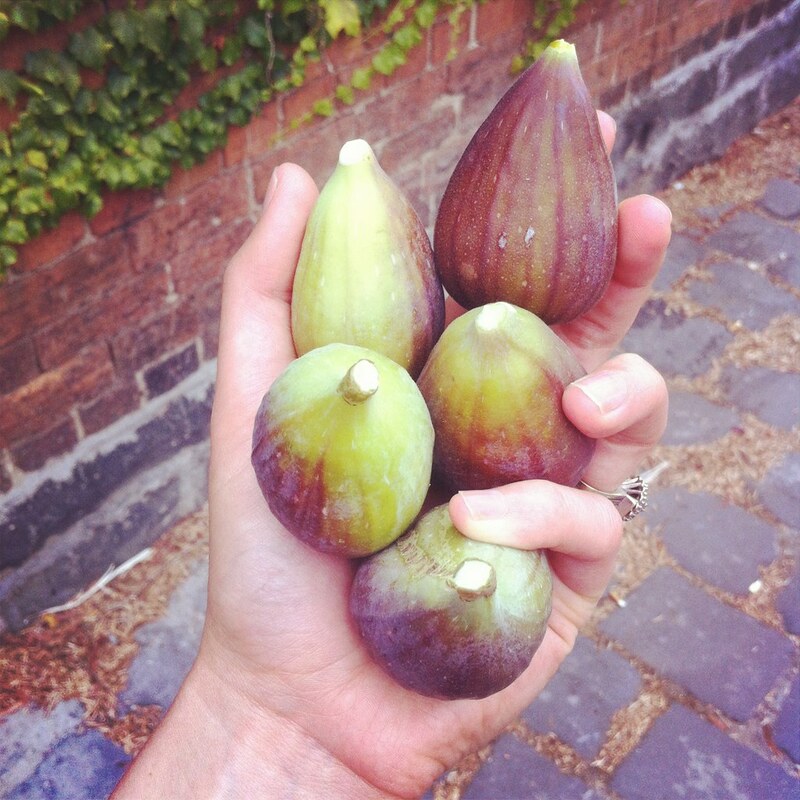 Neighbourhood figs in endless supply right now! Hey, that looks great! The crate is just right! Those figs look delicious! Lucky You! Forte Living Festival this Fri & Sat! Open Studio - this Saturday!